Pak Choy in the hoophouse in December. 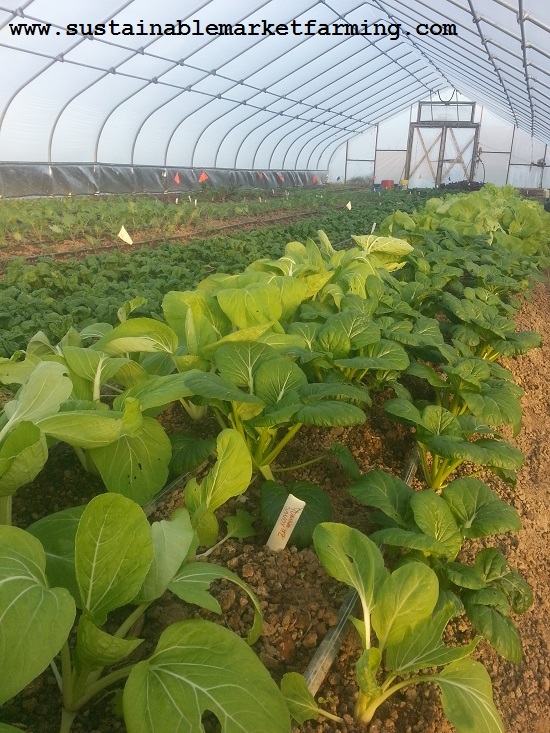 December and the first three weeks of January are the season we harvest mature pak choy heads in our hoophouse. Pak choy, also known as bok choi, pac choy, and similar names, is a large 12″-15″ (30–38 cm) tall heading green, usually cut as a full head. If you prefer, you can harvest a leaf or two from each plant each time you want to eat some. It is hardy at least down to 32F (0C) outdoors. Some varieties are hardy down to 25F (-4C). Botanically, pak choy is a Brassica rapa var. chinensis. If you plan to grow seed of more than one Asian green, carefully choose ones that won’t cross. Be aware of the possibility of brassica crops being wrongly classified. Pak Choy in the hoophouse in early November. 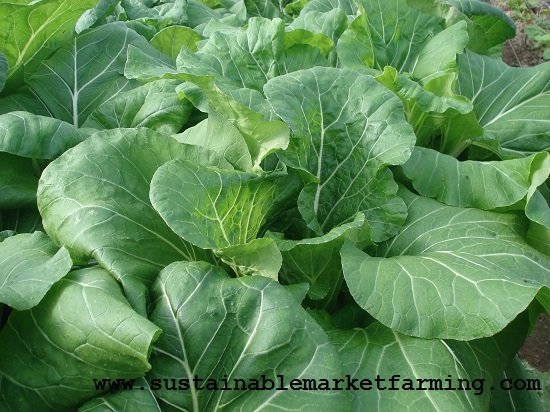 Pak Choy generally has thick rounded white stems, dark glossy leaves and a mild flavor. There are varieties with green stems, some with red-purple leaves such as Red Choi from Kitazawa, and some miniature varieties, such as Mei Qing Choi from Kitazawa, but we grow the full-sized white and green kinds, such as Joi Choi from Johnny’s and Prize Choy from Fedco. For the most choice, go to Kitazawa Seeds, as they stock 23 varieties (although 4 are tatois). Like all Asian greens, pak choy is nutritious as well as tasty. It’s high in carotenoids, vitamins A and C, calcium, iron, magnesium and fiber. It contains antioxidants which fight against cancer and protect eyes from macular degeneration. 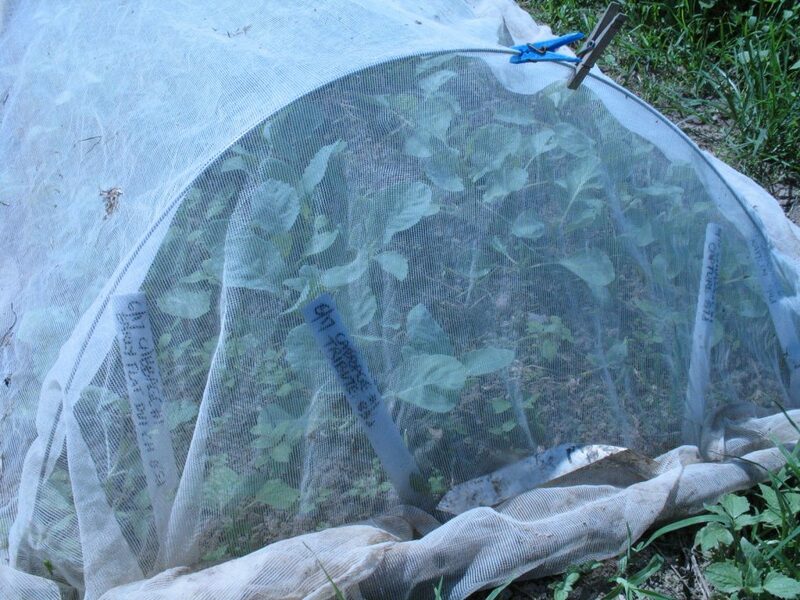 Brassica seedbed protected from insects with ProtekNet and hoops. We sow for this planting in an outdoor nursery seedbed on September 15, and cover the outdoor seedbeds with insect netting. The ideal germination temperature range for Pak Choy is 45-70F, it’s very easy-going. Ideal temperatures for growth are 60-70F. Hoophouses are perfect. 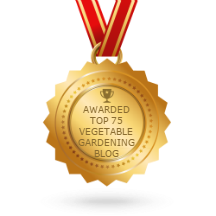 The plants grow fast and we only get a few weeds to deal with.Asian greens have similar care requirements to other brassicas, and very fertile soils grow the best Asian greens. We transplant as bare root transplants into the hoophouse just 3 weeks after sowing, around Oct 3. We plant 10″ apart, with 4 rows in a 4ft wide bed. We reckon on 52 pak choy plants for 100 people. Because the harvest period is short, it is not wise to grow too many. Pak choy is shallow rooted, so pay extra attention to providing enough water during hot weather , 1” (2.5 cm) of water per week; 2” (5 cm) during very hot weather. This will prevent bitter flavors and excess pungency. Do closely monitor for pests, which can cause havoc. We have had trouble in the hoophouse from the vegetable weevil larva. Click the link for information and great photos from Debbie Roos at Growing Small Farms. Other possible pests include flea beetles, aphids, harlequin bugs, cabbage caterpillars, grasshoppers and slugs. Only about 8 weeks after transplanting, pak choy is ready to harvest. Because we want to keep all our hoophouse space in full use, we pull the plant out, then cut off the root. This is easier than cutting the head off at ground level, then trying to pry out the root. Young Pak Choy plants in early November, with some darker Yukina Savoy on the right. 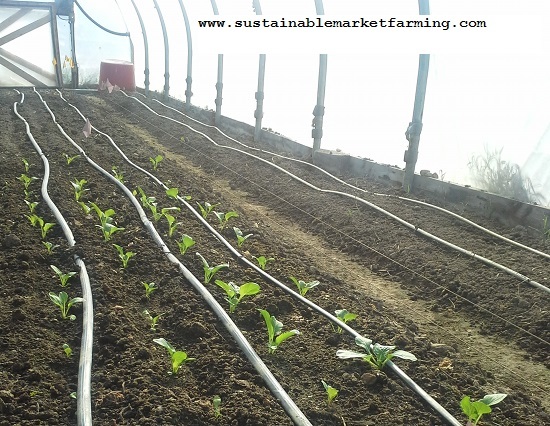 That same day we fill the gaps with some younger transplants (sown 10/10 in the hoophouse), that we have in reserve. We call these “filler greens.” We stop filling gaps with Asian greens (and lettuces) on Jan 25, and follow the pak choy with a sowing of kale to be transplanted outdoors in early March. 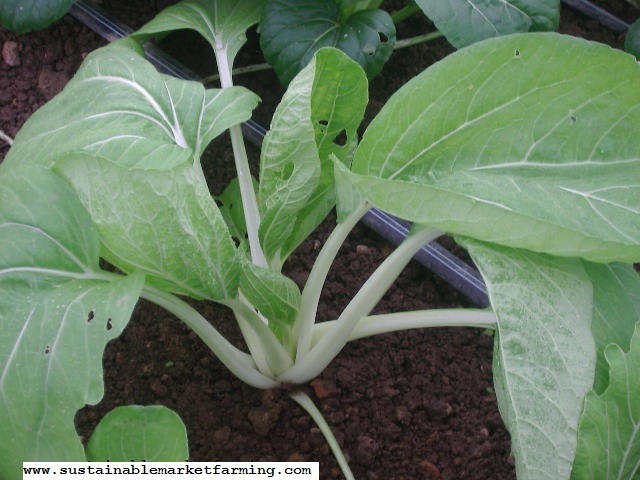 There’s a good publication from Iowa State Extension on Commercial Production of Pak Choi. 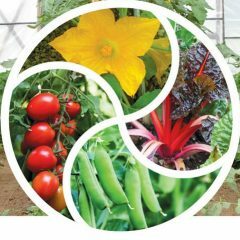 As an organic grower, I don’t use the herbicides and pesticides they mention, but the publication is good on identifying pests and diseases as well as covering the basic growing needs. See ATTRA’s Cole Crops and Other Brassicas: Organic Production for more information than I can cover here. In areas with cool or mild springs, pak choy can be a spring green, but that doesn’t work with our short springs – they just bolt rather than size up. Growing outdoors for fall harvest and in the hoophouse for winter use works best here in central Virginia. Previous Previous post: What Makes Potatoes Sprout?